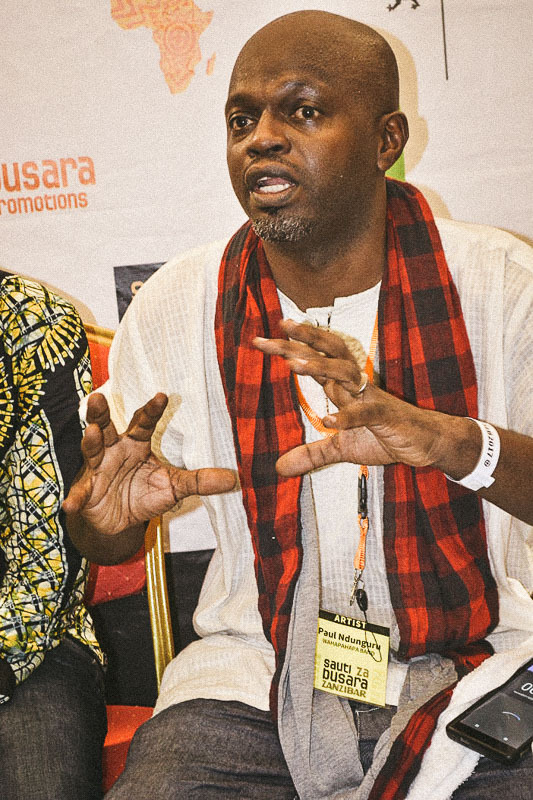 Paul Ndunguru, born in 1971, is a visual artist, performer and educator from Tanzania. 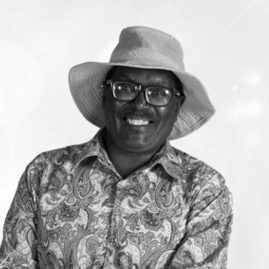 He graduated with a diploma in arts from the Bagamoyo College of Arts and has over 26 years of working in the Tanzanian art scene. 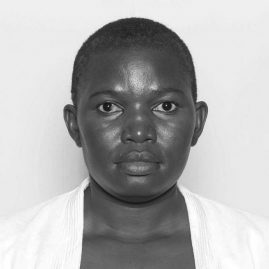 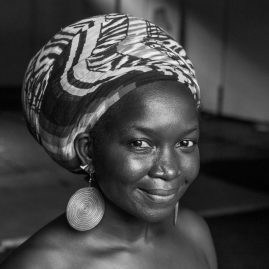 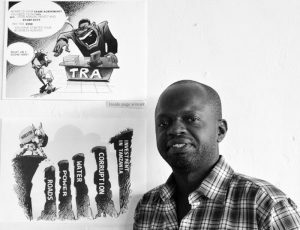 Ndunguru has works as a comic and schoolbooks illustrator, sculptor, puppeteer, singer and painter. 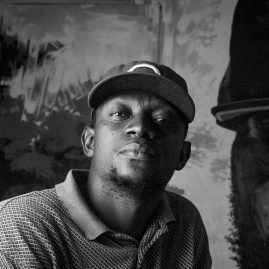 He is an executive director for Alama Art and media Production Ltd, which works on projects in creative concept development, designing and producing story boards for TV, as well as printing materials for promotion. 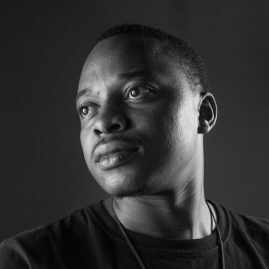 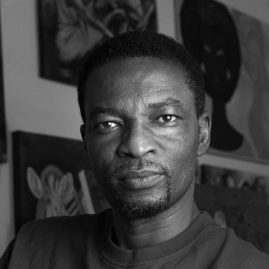 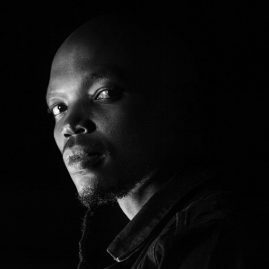 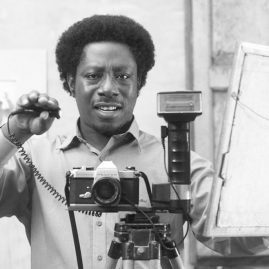 Ndunguru has exhibited and sold his work across Asia, US, Europe, and Africa. 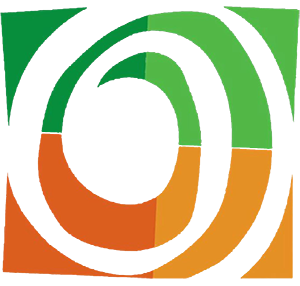 In 2015 he was honored as EU Year for Development champion. 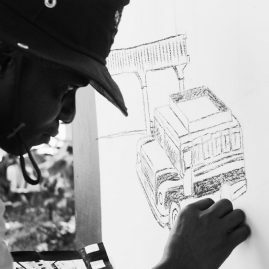 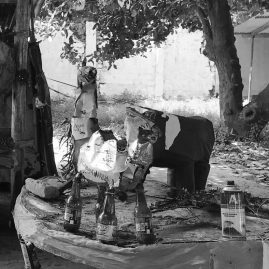 He is a member of Nafasi Art Space in Dar Es Salaam, Tanzania.